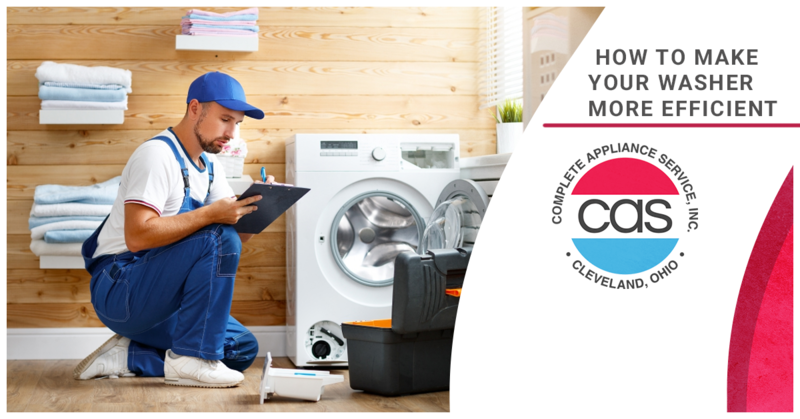 Energy efficiency is a top priority for many Cleveland residents, and if your family is trying to reduce your carbon footprint and save money on your energy bill, you may be looking to your appliances for opportunities. 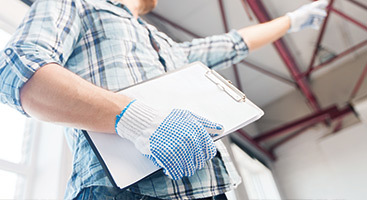 Given that the average family does around 300 loads of laundry a year, there is certainly room for improvement in the laundry room of your home. Over the next two blogs, we will be helping you on your mission to be more eco-friendly by giving you tips on how to make your washer and dryer more efficient. In this blog, we will begin with the washer. Whenever you can, opt for cold washing your clothes. 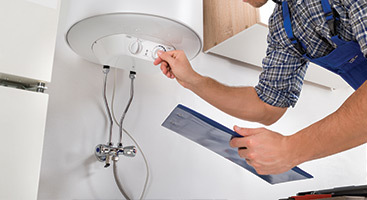 It is estimated that about 90 percent of the energy needed to run a washer goes into heating water. Many people are under the false belief that they need hot water to get their clothes clean, but these days, advances in laundry detergent have made it so they can clean clothes at colder water temperatures. For most clothes, you can use a cold cycle with a cold-water detergent to wash your clothes. For oil stains, used cloth diapers, and when someone in your family is sick, it’s best to choose a hot cycle. Maybe there is a shirt you really want to wear tomorrow, or you prefer to do smaller, more frequent loads of laundry. If energy efficiency is your goal, then it’s best to stick to larger loads of laundry instead. The amount of energy used during a large load versus a small load is virtually the same, so it’s better to wait until you have a full load of laundry before running your machine. Keep in mind how soiled your clothes are when you set the length of your washer cycle. If your clothes only need a light washing, you don’t need to wash them as long as you do heavily soiled clothes, such as work clothes or children’s play clothes. It takes more time, and therefore, more energy, to clean heavily soiled clothes in the washer. To avoid this problem, presoak your very dirty clothing beforehand so you don’t need to wash them as long in the machine, or wash it twice. Keep in mind that laundry detergent manufacturers want you to use more soap so you have to buy more soap. This means that the recommended amounts are often far more than you need to get your clothes clean. If you put too much soap in the machine, it has to work harder. Save it the trouble and use less soap. If your washer isn’t working properly, chances are, you are using way more energy than you need to. Fortunately, we can help! 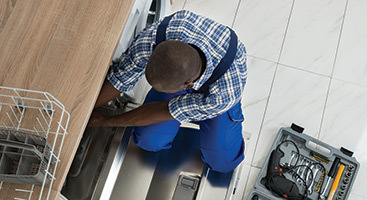 Regardless of your specific problem, we will find a solution here at Complete Appliance Service. 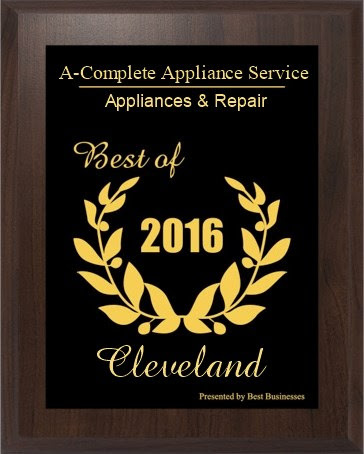 Contact us today for washer and dryer repair in Cleveland!